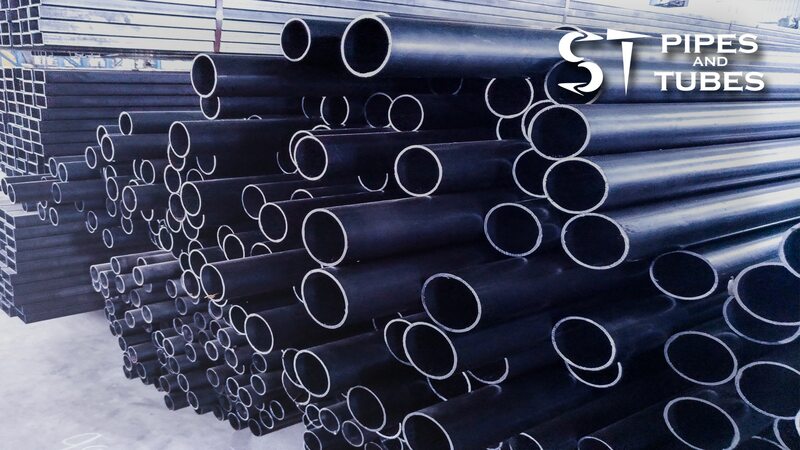 ST Pipes And Tubes Co. 7339484888 ST Pipes and Tubes Co. is the premium quality producer of Electric Resistance Welded (ERW) Steel Pipes in South Tamil Nadu. The Company has its Supply network across Tamil Nadu. Hi this ST Pipes and Tubes Co.